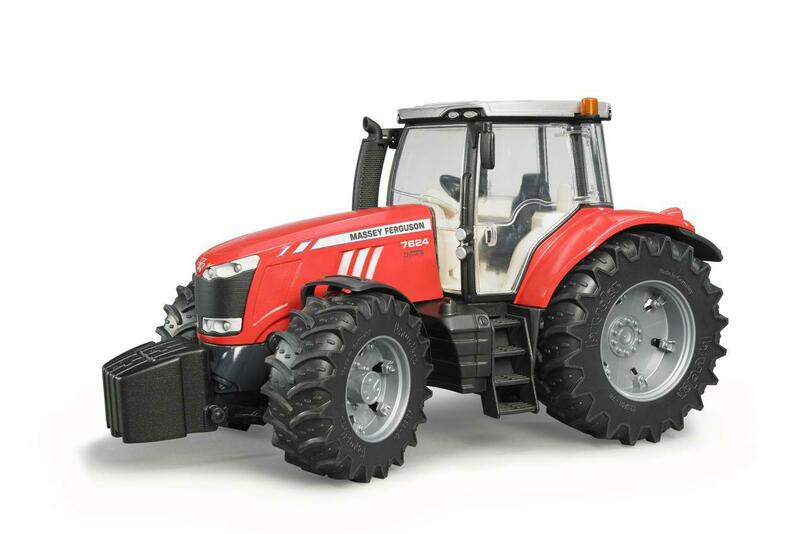 To add to the fun of playing, it can be combined with all tractors from the Bruder range. 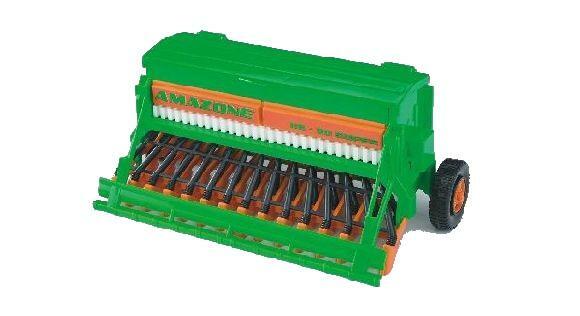 The container lid of the sower can be opened and the seed container filled. The sower is fully functional during travel.